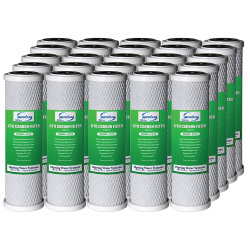 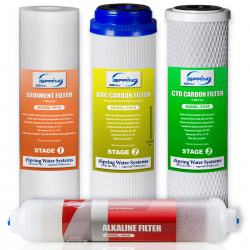 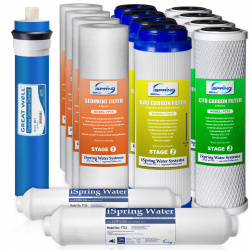 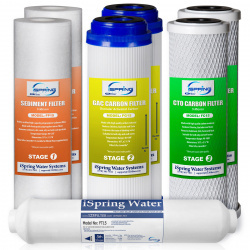 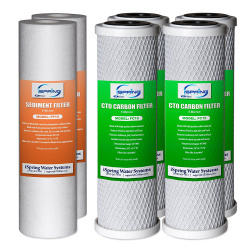 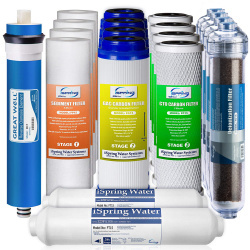 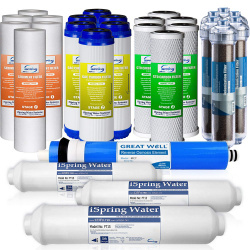 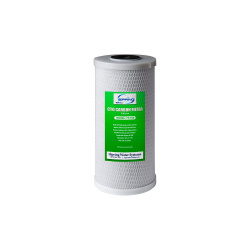 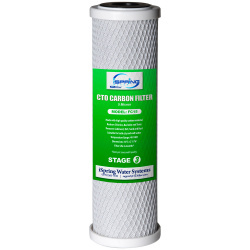 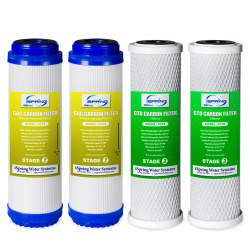 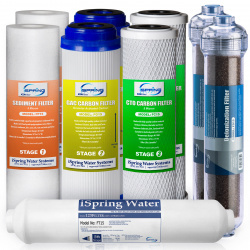 High-quality 9 3/4" x 2 7/8" 5 micron CTO Carbon Block replacement cartridge. 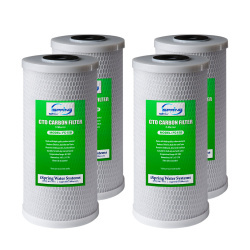 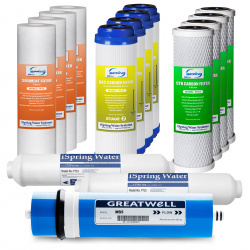 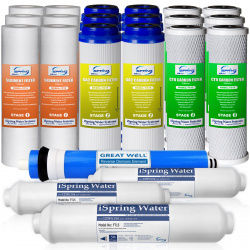 Removes chlorine and organic chemicals. 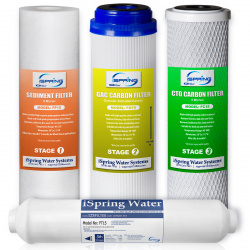 Typically used as the 3rd Stage in RO systems.